All four attack victims in their 20s, two dead, two fight for their lives. 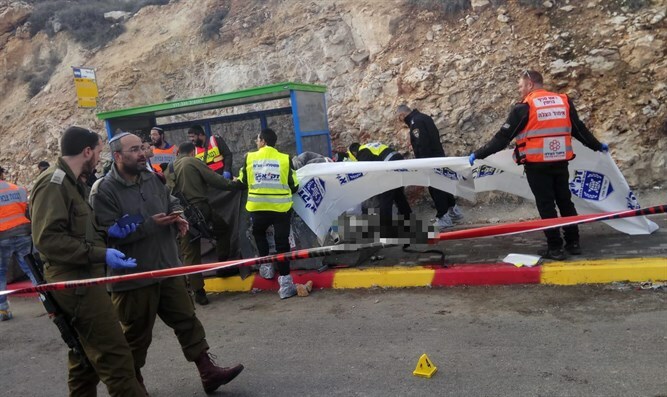 In a shooting attack today at Givat Asaf between Beit El and Ofra, two people were killed and two more seriously wounded. All four victims were in their 20s. 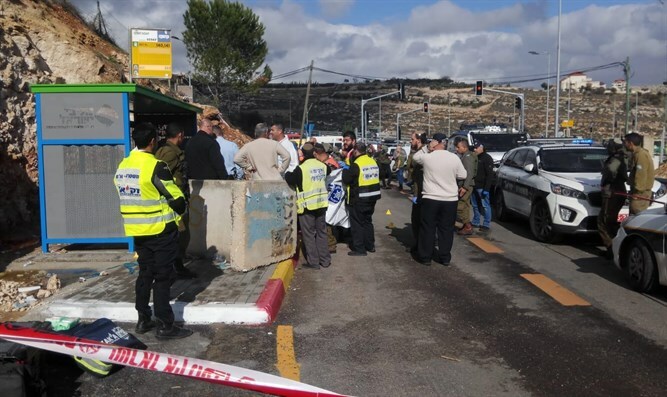 ZAKA volunteer Reuven Reuven arrived to the scene and said: "This is a difficult, murderous attack. People were killed in cold blood by terrorists. "When I arrived at the scene, I saw four people who had been shot. Two of them were in critical condition and two were taken to hospital in serious condition. After resuscitation attempts failed, the medical team was forced to declare them dead at the scene.